People have been debating the meaning of this statement for over a hundred years. Here’s what we know about a good fence. A good fence brings peace of mind for the things that matter most. The comfort and security of your land and property are everything to you. Aesthetics make a difference, too and a good fence brings out the true beauty of your home and yard. And if ever there comes a day when you decide to call somewhere else home, a good fence even adds to the value of your property. Of course, we prefer a great fence and so do you. That’s what we deliver. Every time. This about what you’re looking for? We’re excited to hear from you! 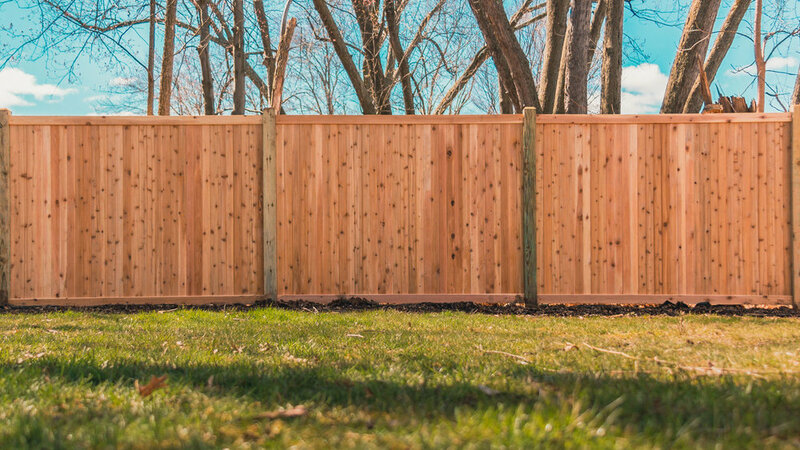 Click the Connect button over there, tell us a quick thing or two about your project and one of our friendly Fence Experts will happily fill you in on the details, they’ll even draw up a quote for you! Not only is there zero obligation, but it’s totally free. Pretty sweet, huh? Get exclusive access to updates and awesome content! Join the super secret (shhh!) Hartford Fence Club and every now and then we’ll send you something of value. No endless product plugging or junk. Just quality content that you’ll enjoy! From a fence company? Yes, actually. Sound crazy? Try it, it’s free and there’s no obligation. We don’t do that junk mail stuff, ever. And we don’t share your info, ever. Promise. © 2018 Hartford Fence Company, All Rights Reserved | Made with love @ MakeGo Co.